Putting in a used transaxle. A good KNOWN trans from an '88 van owned and driven by Vanagon mechanic and owner of Greg's Repair Service. I can't afford Jon's rebuild costs at FSA. A minimum of $2500 IF I have a good core. I'll be driving the used tansaxle up to FSA shortly. I know it's a bit of a gamble putting in a used trans, but at least I know exactly where this one's coming from, and I trust Greg. I vote that you fix Ruby... she is worth it after all she has given you. I just had my auto transmission completely rebuilt ($2,300!!!!) and dropped a zetec engine into my '84 Westy. Doesn't make economic sense, but she's my baby. Good luck with Ruby and your decision. This is a good ride for a big family road trip. I would really love to have it on my family road trips because I love road trips specially when all the family members are with me. Recently i went on a road trip in Ireland with my boyfriend. It was an amazing time. We rent a car at Dublin airport and then left. We enjoyed a lot. We have had the same thing happen to us in Yosemite NP about 400 miles from home about 5 years ago . It was on Friday afternoon. 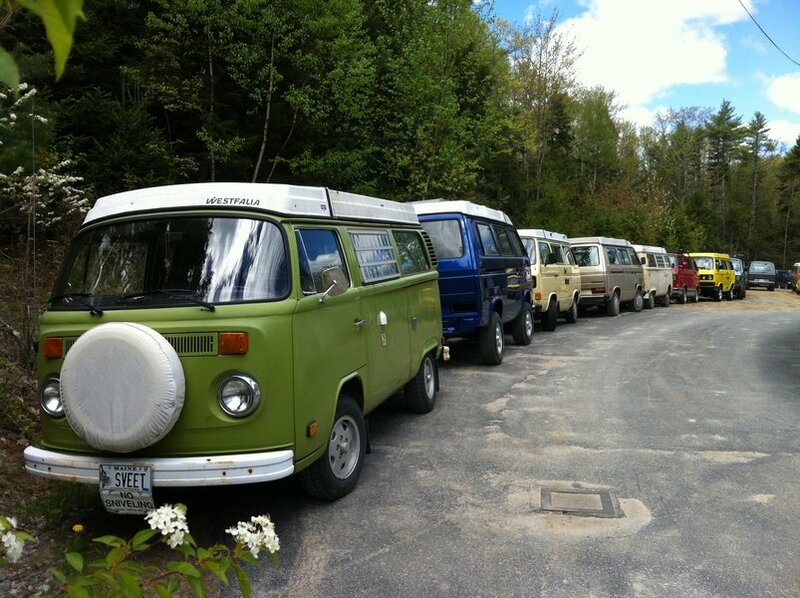 The nearest Volkswagen service about 60 miles away. Decided to drive in second gear to them, but got there after they have closed. Tried to rent a car to drive home and leave our Vanagon behind fro repair, but could not rent as they were closed. By this time it was about 9pm. Finally decided to drive in second gear to get home. 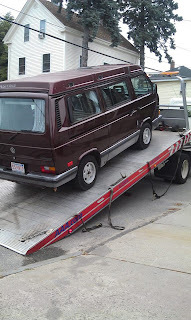 We drove till there was only 100 miles to home and called for a tow, next day I called a local mechanic and was told this is a common problem for Vanagon transmission at around 100K miles. Had it repaired and the clutch replaced for about $1200 and everything is fine now.